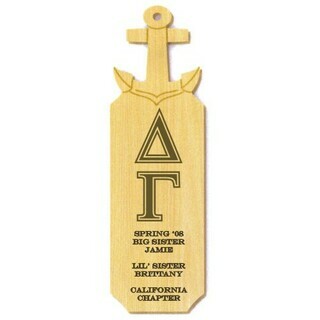 Giving a Greek paddle to a big brother or sister reflects your appreciation for the advice, direction and assistance they have offered you as a new member. 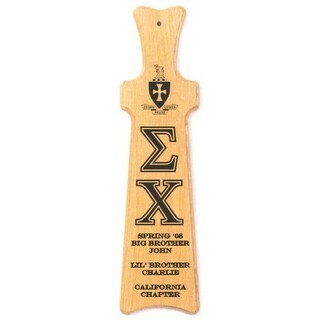 This hand-holding Greek paddle perfectly illustrates the relationship between new and older members. 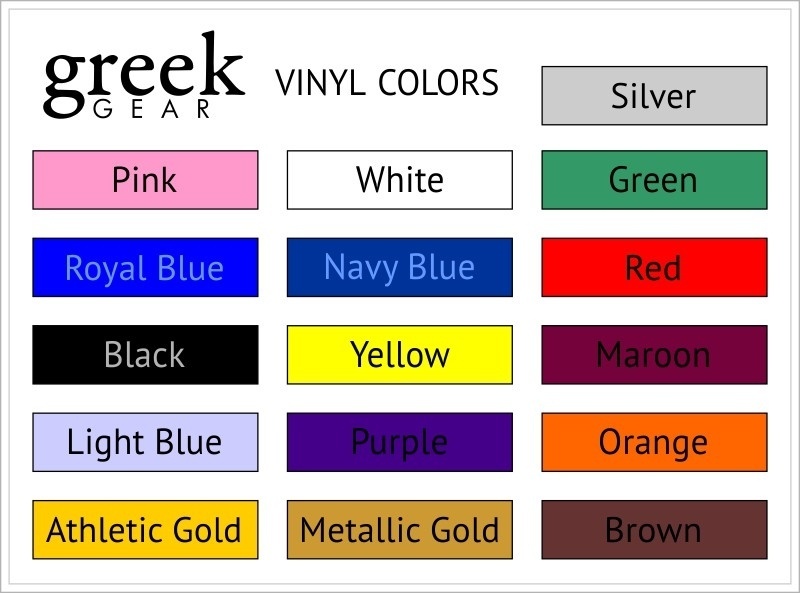 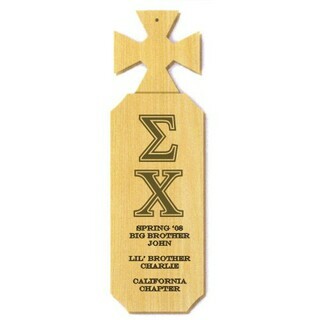 Crafted of durable oak wood, the Greek paddle includes a laser-engraving of your organization's Greek letters. 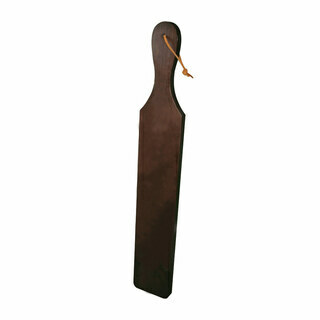 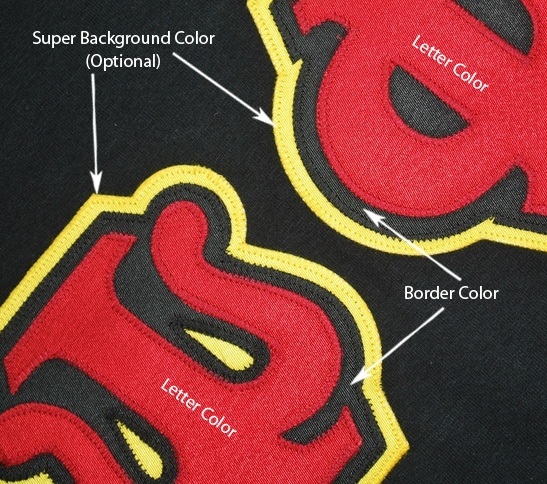 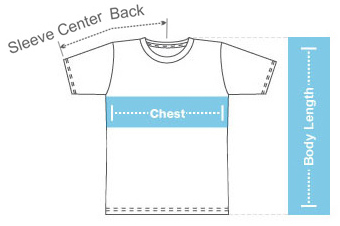 In addition, the hand-holding paddle has space for eight lines of custom, personalized text.